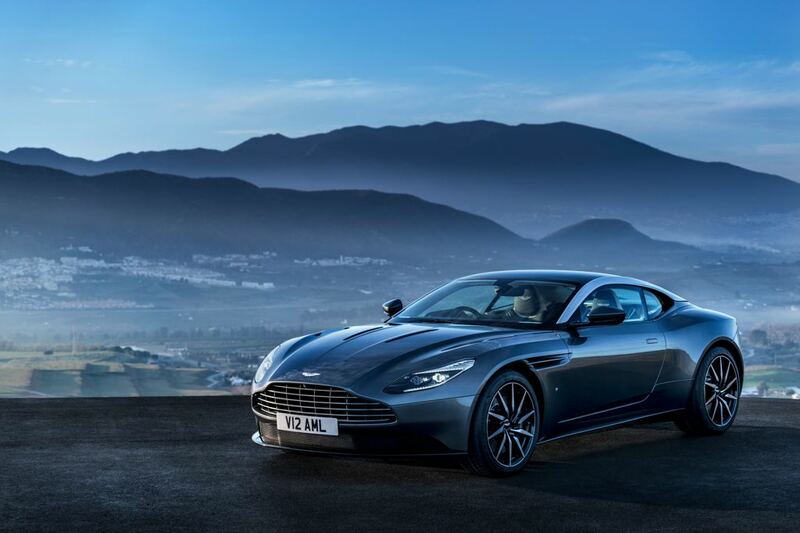 Aston Martin has revealed its Bond Car, the DB11 at the ongoing Geneva Motor Show 2016. This is automaker's first ever product which comes under Aston Martin’s ‘Second Century’ plan. The car is very powerful and appears distinguished with its external attire. It comes with an array of practicality and aerodynamic capability. Externally, the DB11 features unique LED headlights accompanied by iconic Aston Martin grille in the front. The uninterrupted design flow starting from A-pillar to the C-pillar makes it aerodynamically practical and perfect. Also, the rear part gets the AeroBlade, which is described as an virtual spoiler, located at the bottom of each C-pillar. The beast is powered by a 5.2-litre twin-turbocharged V12 that efficiently produces 600bhp of peak power and 700Nm of torque. The automaker claims that the DB11 is the most powerful DB model ever. The engine comes mated to a 8-speed automatic ZF transmission. It offers three driving modes - GT, Sport and Sport Plus. It has been claimed that the DB11 is capable of sprinting 0-100kmph in just 3.9sec and achieves a top speed of 322 kmph. From inside, the car offers amazing luxury options. It offers generous cabin space and comes loaded with value added features like a 12” TFT LCD display and instrument cluster mounted on the centre console. It offers an array of latest features like navigation system, audio systems, optional touchpad with character recognition along with multi-touch and gesture support. For safety, the car comes preinstalled with auto-park assist feature and the 360-degree birds-eye view camera, which can be further monitored from the infotainment system. 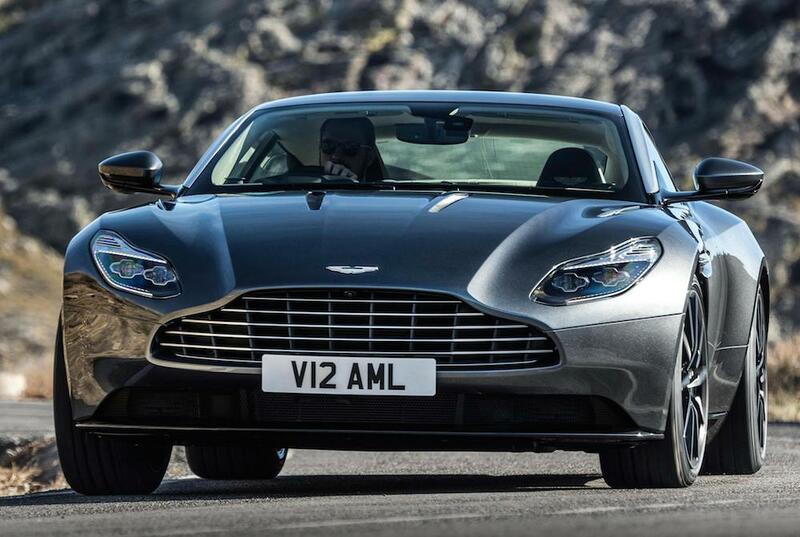 The DB11 has been scheduled for its first batch delivery by the 4th quarter of 2016. It is expected to be priced at £154,900 (INR 1,46,41,407), which may also vary with different countries.